Many people set passwords for signing in to their computer systems so that an authorized user can never get the access to their PC. These passwords protect their computer systems from being misused. 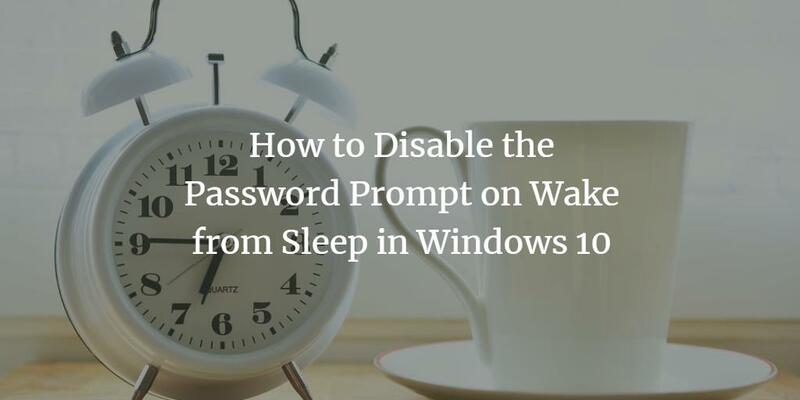 However, at times, you only stay away from your computer system for just a little while and your PC goes to the sleep mode. 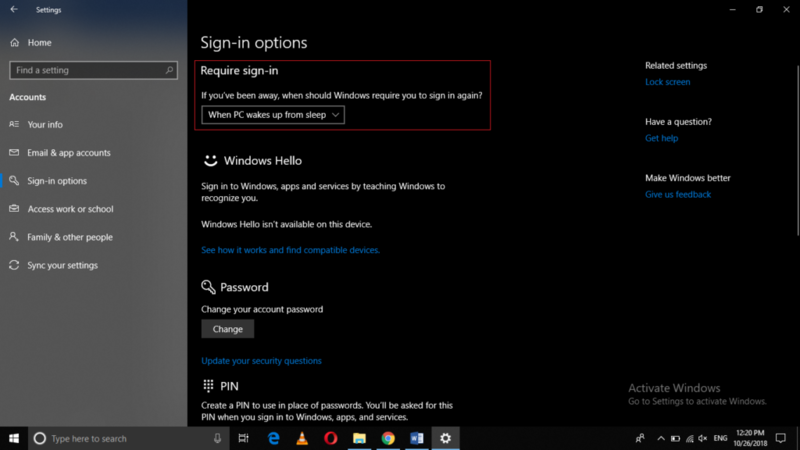 When you come back and want to resume your work, Windows 10 asks you for your password without which you will not be able to access your computer system. Sometimes, it gets annoying because you do not want to enter your password repeatedly just in order to prove your identity. In this article, we will explain to you the method through which you can disable the password prompt on wake from sleep in Windows 10. 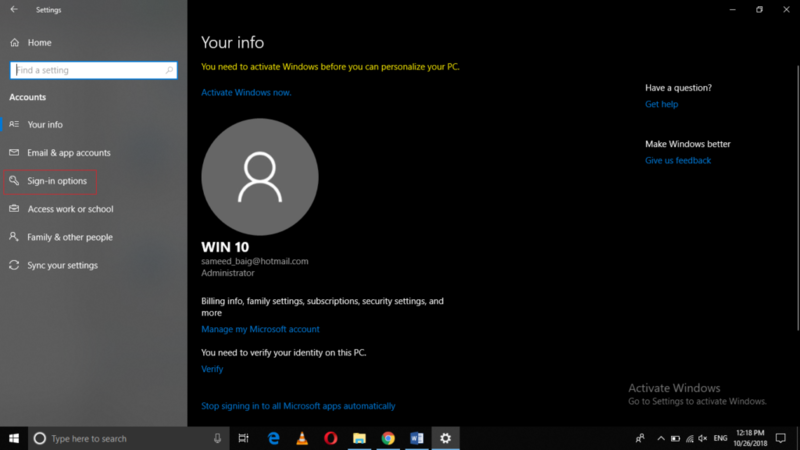 As soon as you will manage to follow the steps mentioned in this article, Windows 10 will no longer ask you to enter your password in order to wake your PC from sleep. 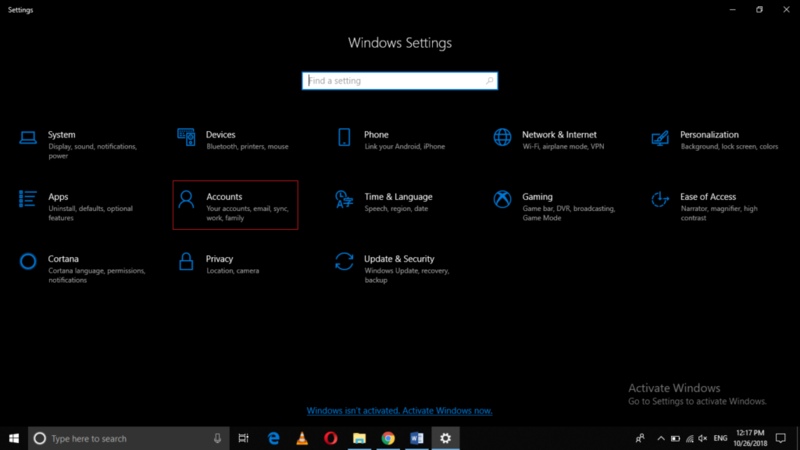 In this way, you can leave your computer system on for a while and go away from it for doing something else. When you will come back, you can resume your work from where you left without even entering your password. This will save your time and effort and will ensure that you do not have to enter your password over and over again. 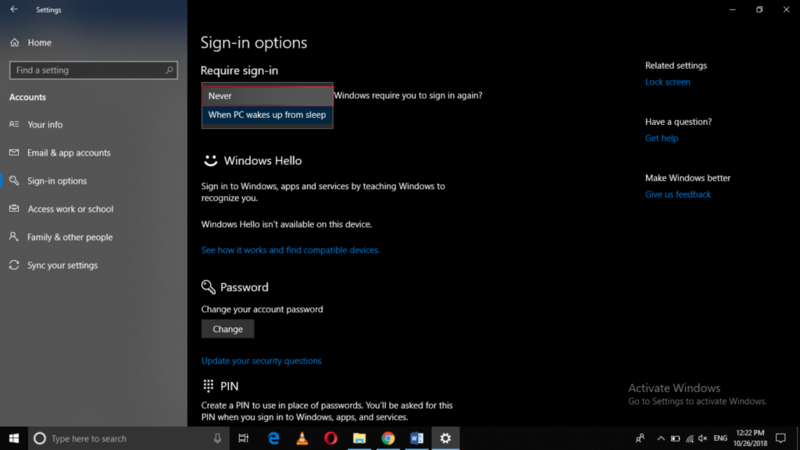 If at any instance, you feel that someone might misuse your computer system in your absence, then you can simply select the option of “When PC wakes up from sleep” from the dropdown list corresponding to the field of “Require Sign-in”. Signin options does NOT contain “require sign in” fields. Instead complains “you must add a password” to see other options, including apparently, this one.